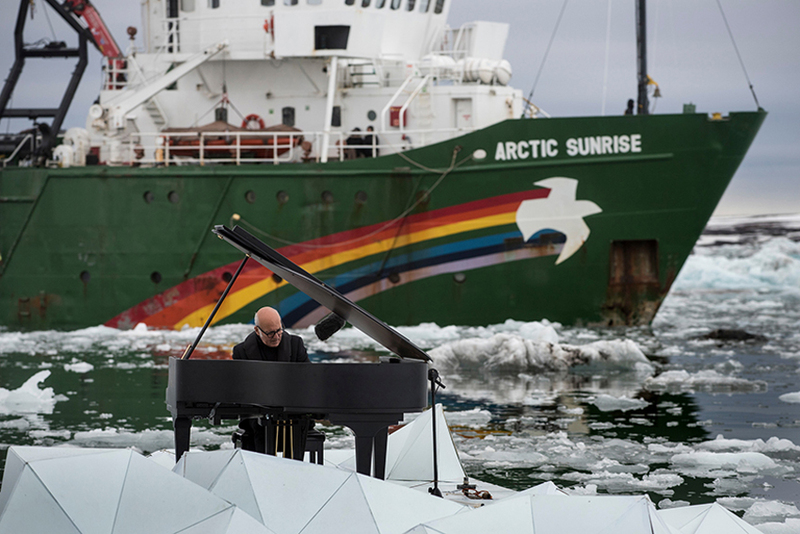 Floating Performance in the Middle of the Arctic Ocean by Ludovico Einaudi for Greenpeace. 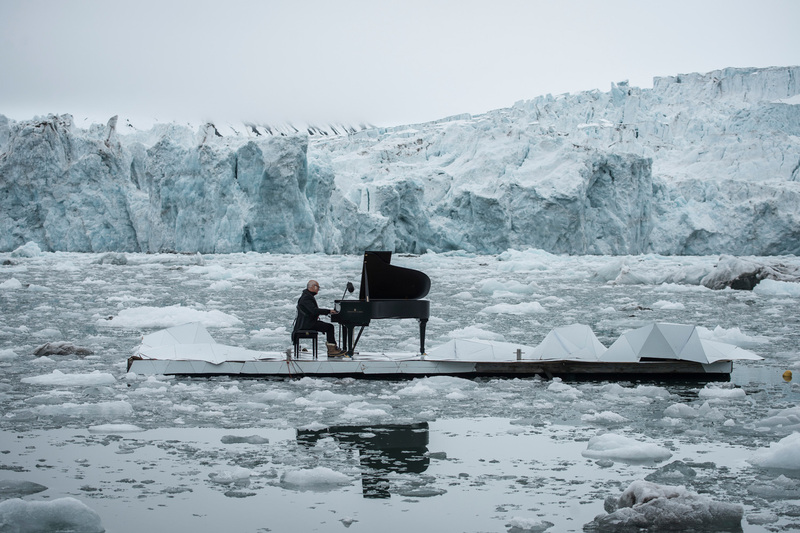 Through his music, acclaimed Italian pianist and composer, , has added his voice to millions of people from across the world demanding protection for the Arctic. 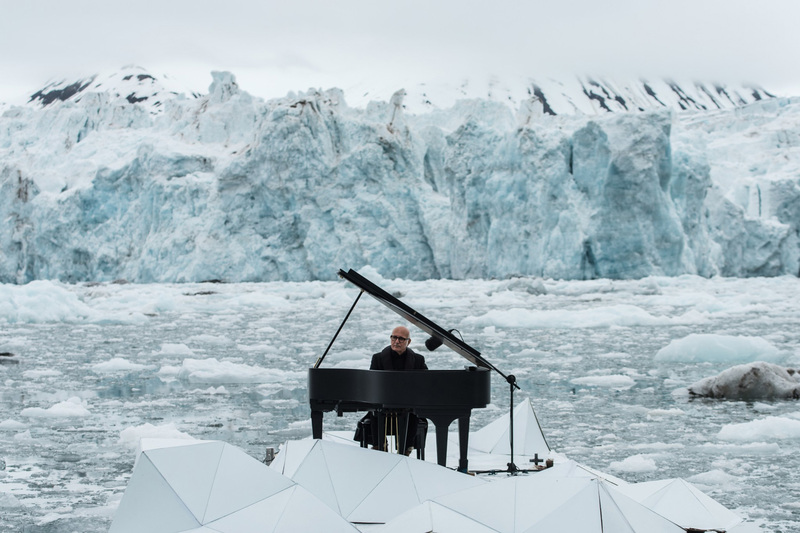 Einaudi performed one of his own achingly beautiful compositions ‘Elegy for the Arctic’ on a floating platform in the middle of the Ocean, set against the spectacular backdrop of the Wahlenbergbreen glacier in Svalbard, Norway. 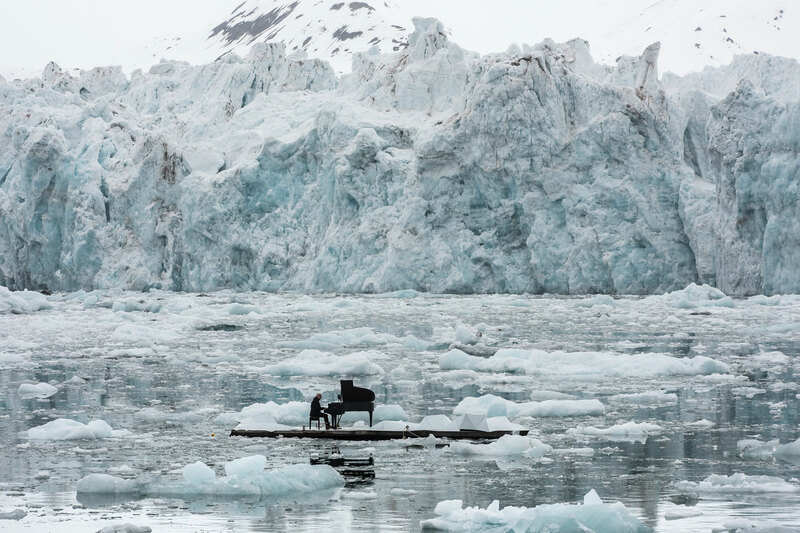 The Arctic is melting faster and faster. Over 7.5 million people from all over the world have already raised their voices . Because of its biodiversity, because the Arctic regulates the weather of our entire planet and because we should preserve it for future generations. These are just some of the reasons we need to protect it. But there are so many more. 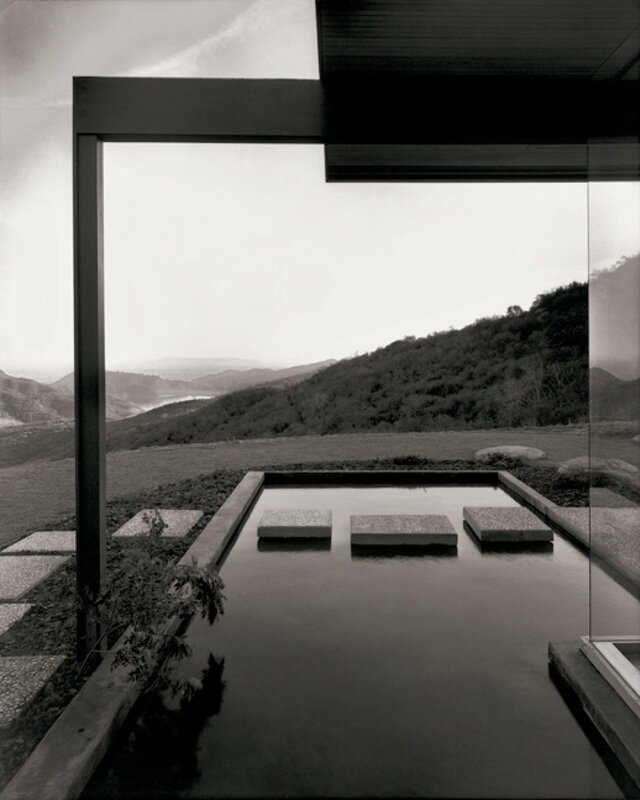 Architecture Meets Perfect Colour Palettes in June Kim & Michelle Cho’s Captivating Images. 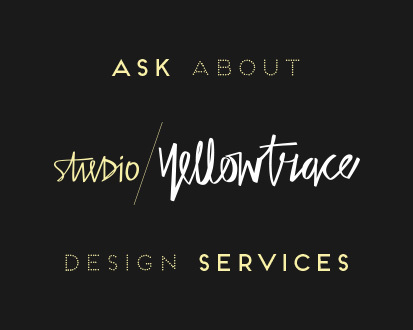 White House: Hutong Home Renovation by Arch Studio in Beijing, China.